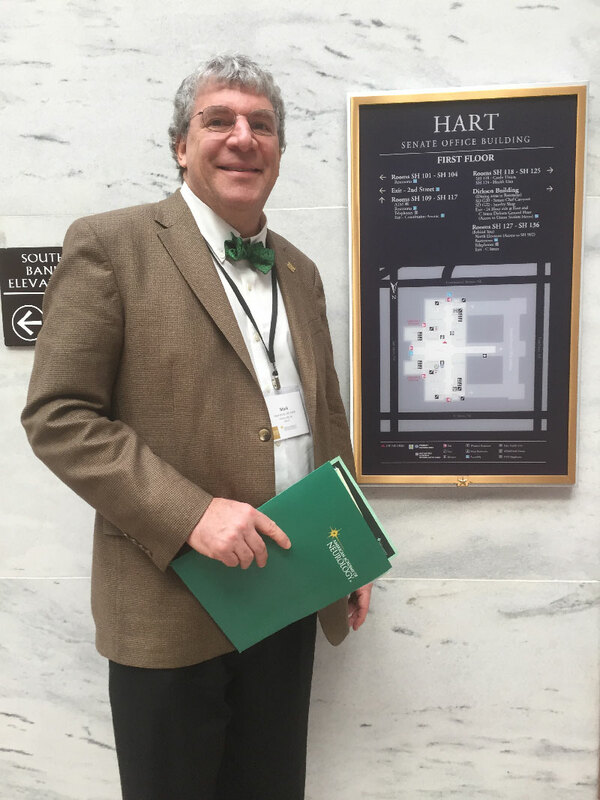 Mark Mintz, MD, recently joined the NJ delegation of neurologists at the annual “Neurology on the Hill” 2018. 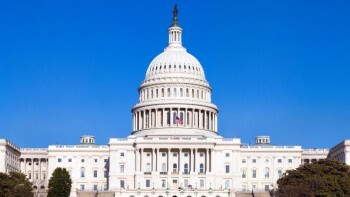 #NOH2018 This event has neurologists from all over the country gather at the Capitol in Washington D.C. to meet with lawmakers and discuss healthcare reform from a neurologist’s perspective. 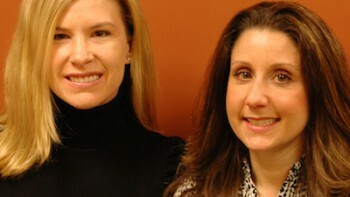 Dr. Mintz visited the offices of NJ lawmakers including Corey Booker, Robert Menendez, and Donald Norcross. 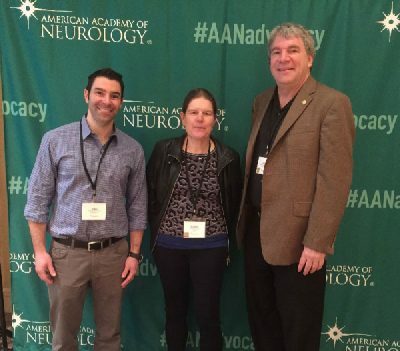 The AAN’s 16th annual Neurology on the Hill (NOH) concluded last week with some amazing success. This entry was posted in CNNH News and tagged front-page. Bookmark the permalink.